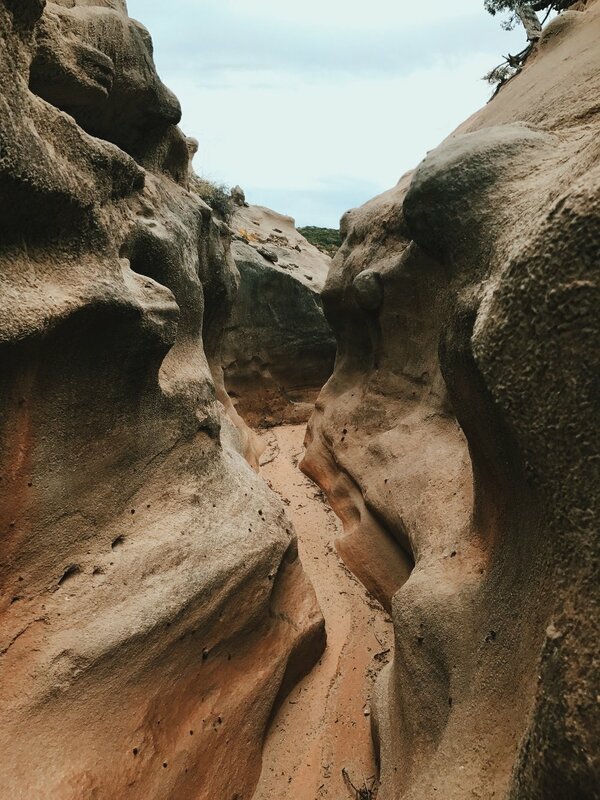 Just outside of Post, Texas there lies a piece of private land that has some of the best trails the state has to offer. These trails aren't open to the public, and this is your chance to have the property to yourself! 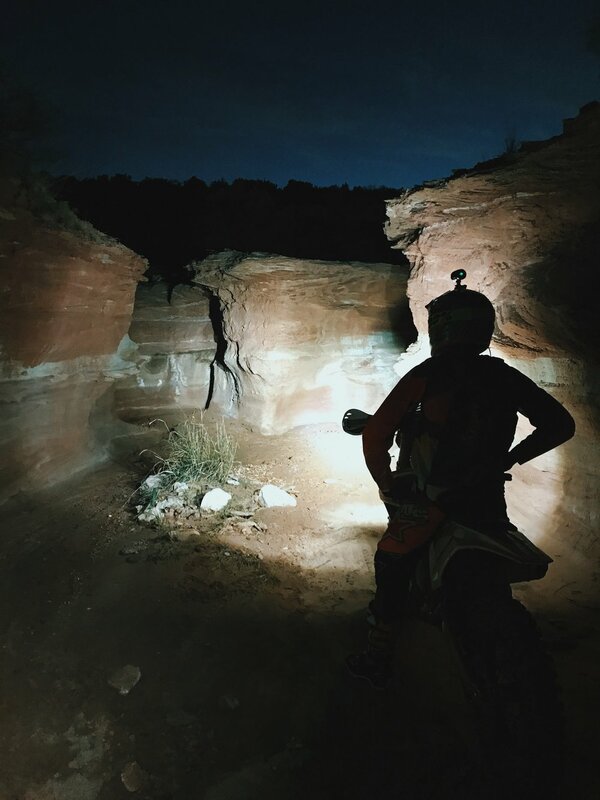 Ride along with Russell Bobbitt and Cole Kirkpatrick, as they guide you on this amazing piece of land. 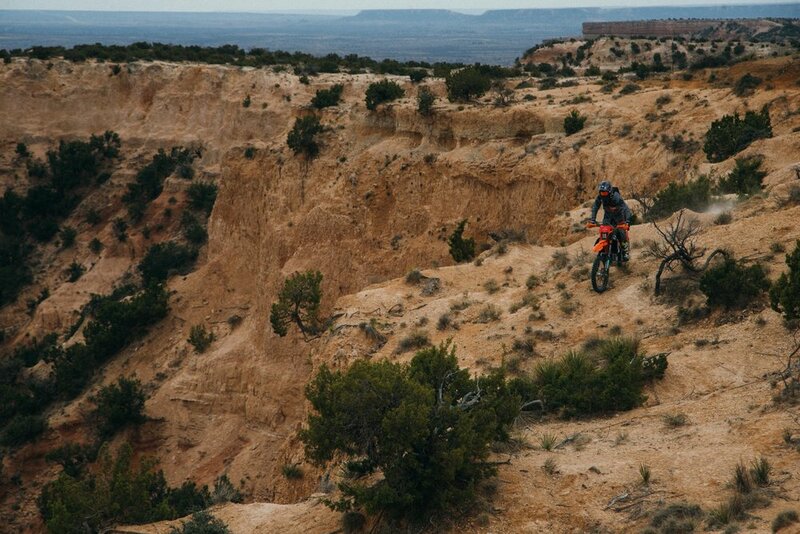 The diverse terrain you will experience ranges from tight cedar tree sections to deep canyon riding. You will be challenged every day on the bike! 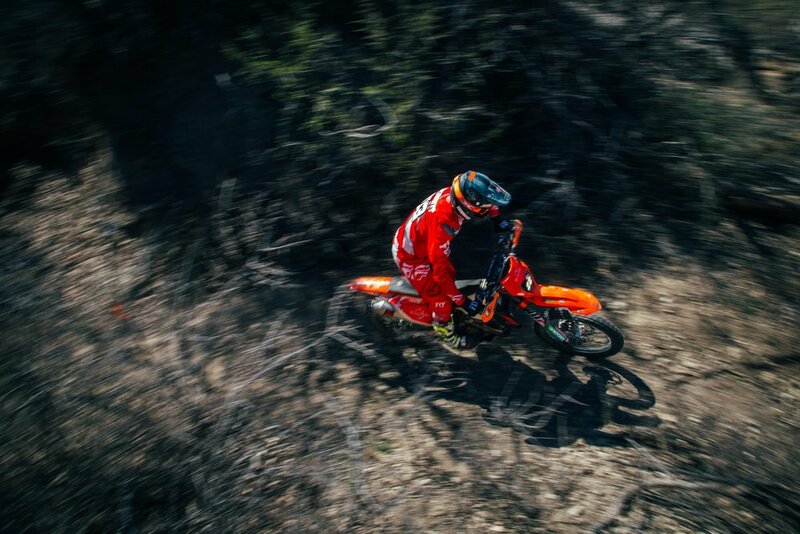 The U Lazy S Ranch was host to the Post Enduro Association and has held many national enduros from years 1970 until the club left in the early 1990s. 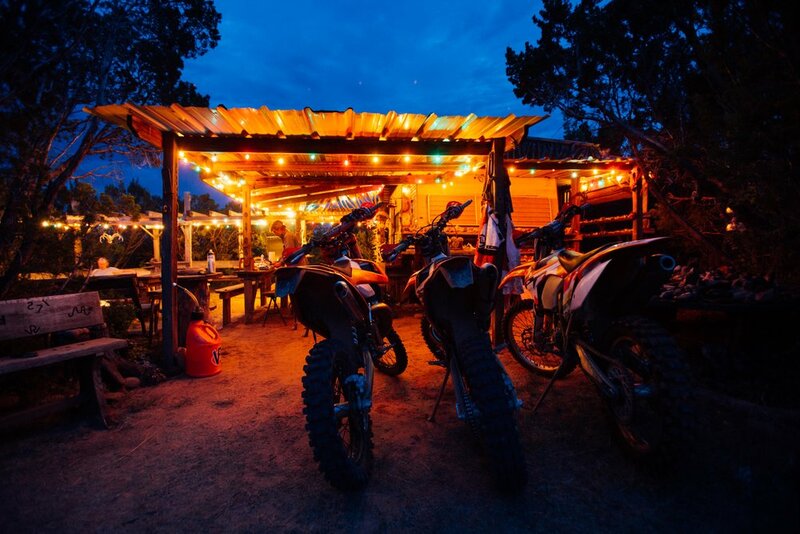 The property has been in the family for over 100 years and offers some of the most unique riding in the state of Texas. 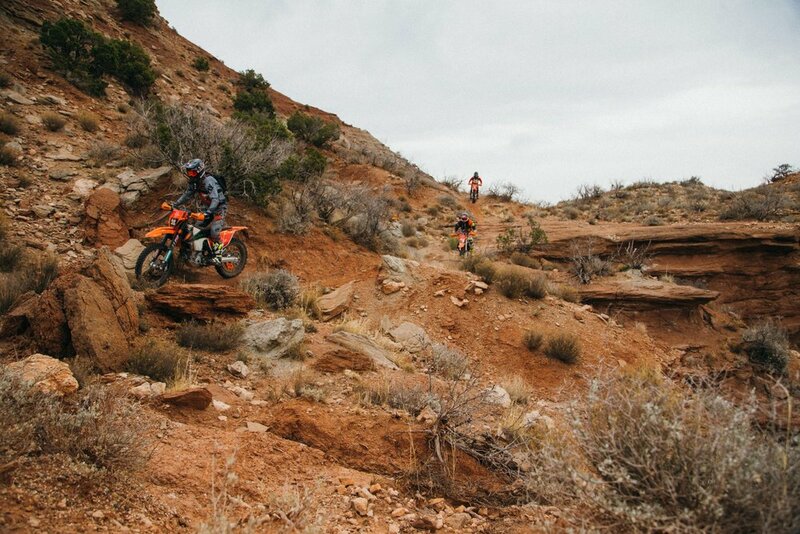 If you like dry dirt and sharp elevation changes, you will be right at home on the terrain. 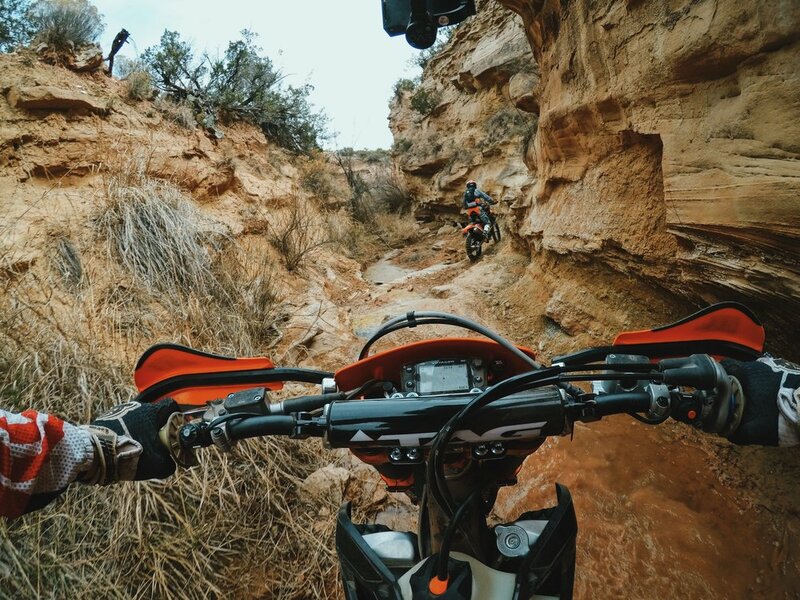 You can count on three days of riding with a variety of terrain and difficulty. On the third day we will caravan to a nearby landowner for a completely new network of trails tor ride. All of the extreme terrain that is offered will have a bypass and/or an alternate route. One of the most unique things about the U Lazy S Ranch is the base camp. 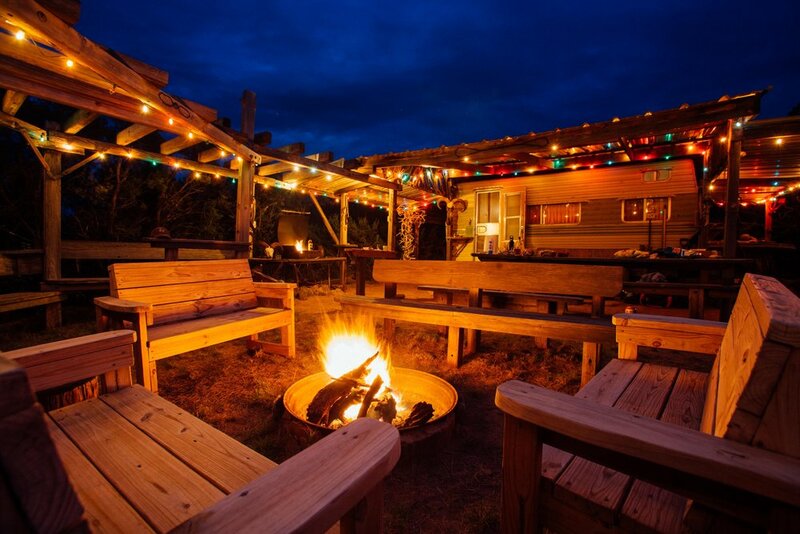 A large fire pit is surrounded by artifacts and interesting items that have been found over the years at the ranch and also is the center stage for the tour. There is an option to serve dinner campfire style one of the nights here so the group can bench-race around an open fire. 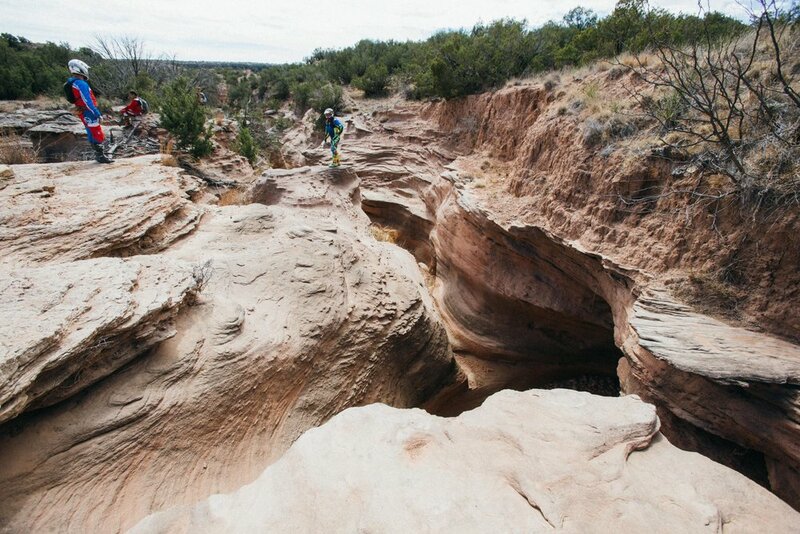 Normal Price for 12 participants on this Gnarly Routes Tour at this location would be $45,000. 12 Participants split into two groups of 6 spread out over a week. Gnarly Routes only has the capacity to support 6 riders at a time. 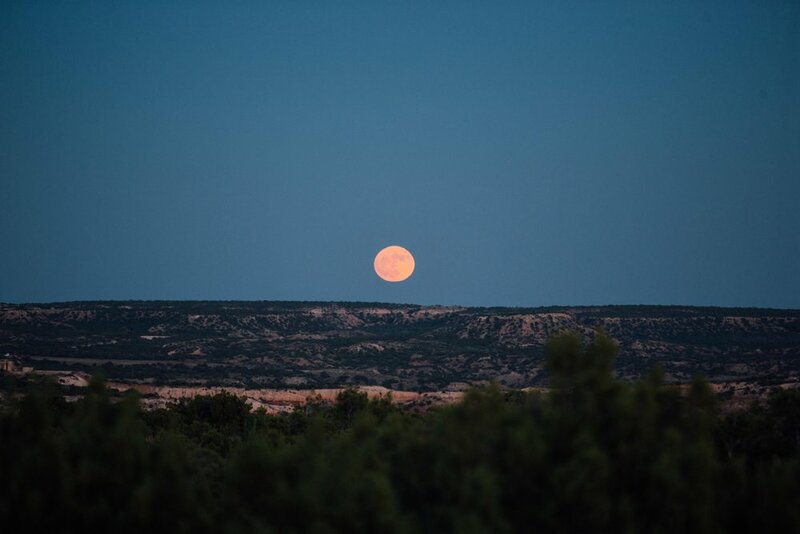 Guests will stay at the historic Hotel Garza in Post, Texas, just 7 miles from the U Lazy S Ranch. 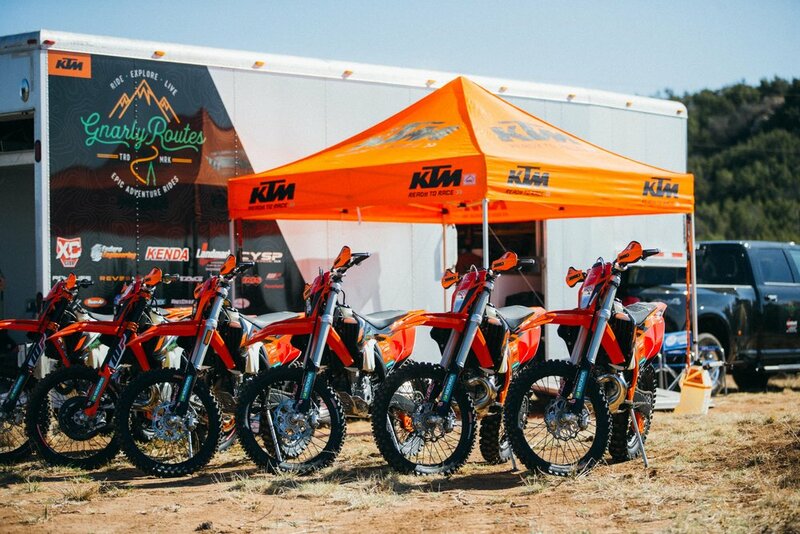 On this tour, we will have three (3) KTM 250 XC-W TPI and three (3) KTM 350 EXC-F motorcycles. What airport should riders fly into? What should riders bring on the tour? This tour is rated for intermediate level riders and up.